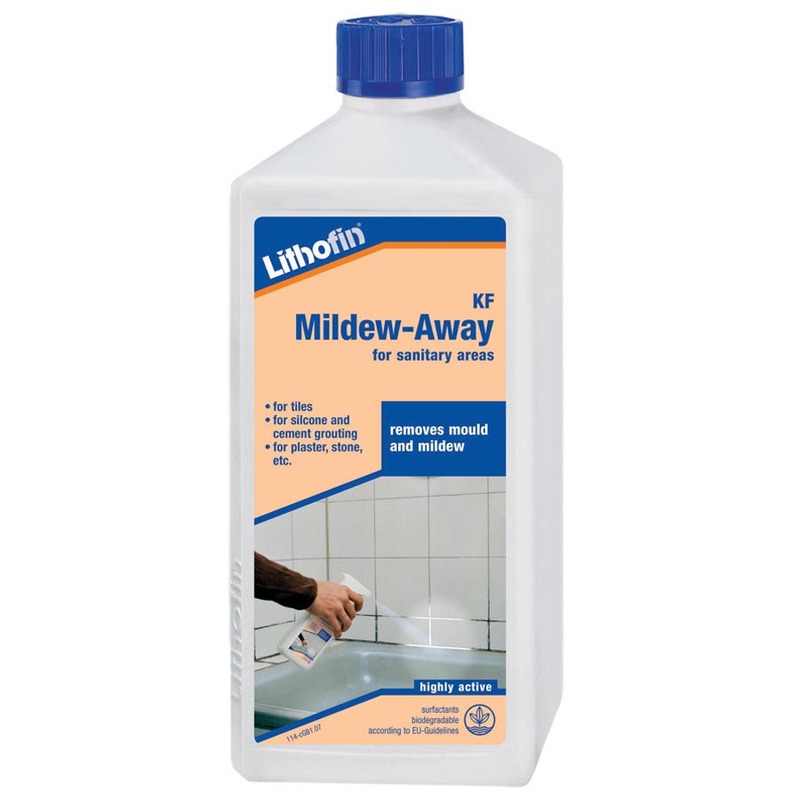 Lithofin KF Mildew-Away removes black mould and mildew spots as well as discolouration caused by plants. 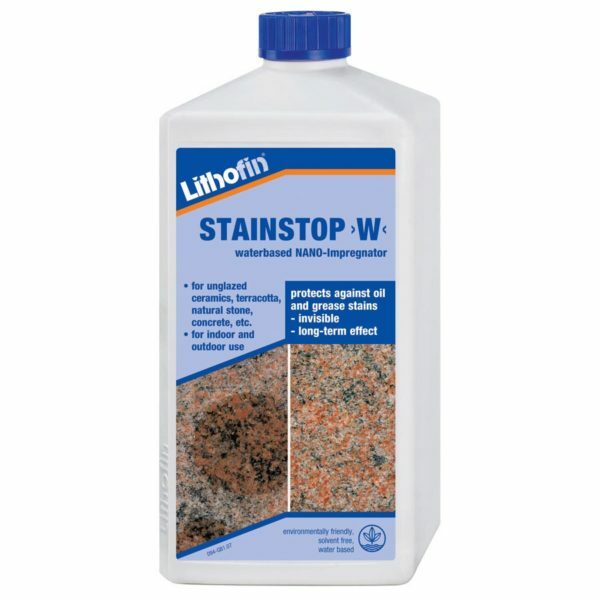 The product works quickly and efficiently, and through its preventive properties inhibits further growth for a long time. First remove the child-proof cap and replace it with the sprayer. Turn the nozzle to “spray” and, from a distance of approx. 15 to 20cm spray the product on the afflicted surfaces. Allow the product to work for 10 to 20 minutes, in very stubborn cases repeat the application after approx. 10 minutes. Then completely remove from the surface with plenty of water and a hard sponge or brush. Close the bottle with the child-proof cap and clean the sprayer with water. Please Note: causes light stains on textiles. Do not spray on plants, textiles, metals such as iron, copper, nickel, aluminium, etc. Immediately remove splashes with plenty of water. 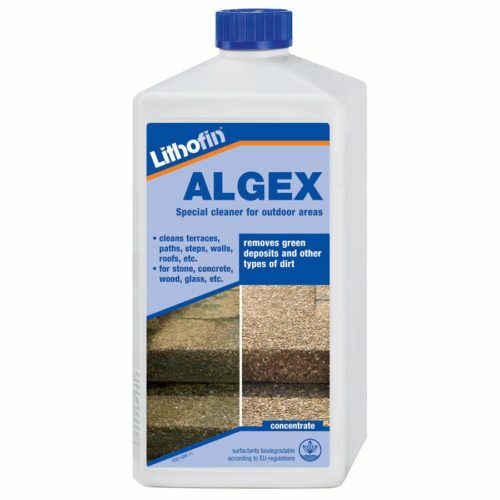 Do not use on polished marble and sensitive glazed tiles and enamel. We highly recommend trying the product in an inconspicuous area prior to use. 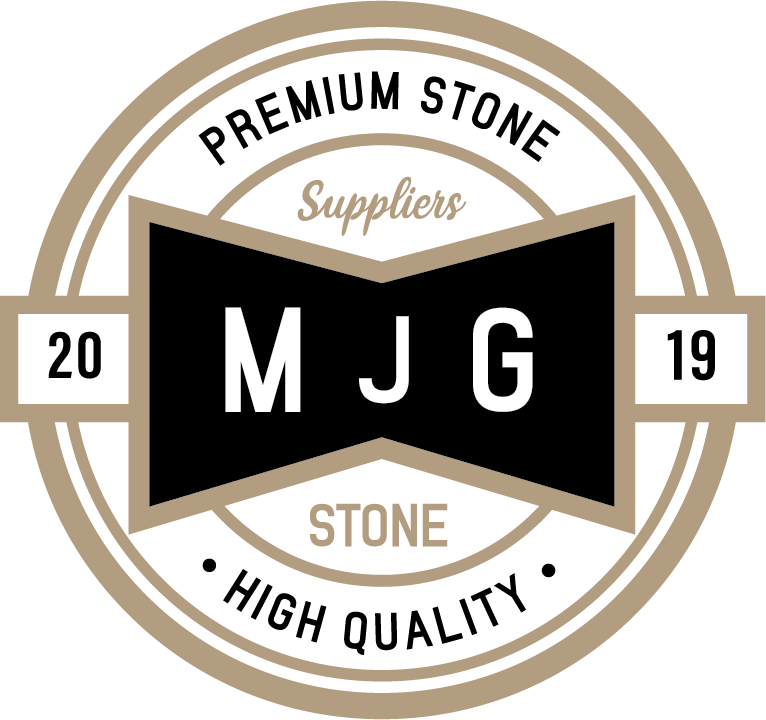 Advice: in case of extreme mould growth on elastic joints, we recommend removing the joint material, spraying the open joint with plenty of Lithofin KF Mildew- Away and then closing the joint with new material. After use, remove sprayer and rinse well with water. Close bottle with child-proof cap. Keep in cool and dark conditions. Store bottle standing up. Shelf life of up to 1 year. Ingredients: sodium-hypochlorite (<10%); auxilliary agents. Symbol GHS 05, Danger May be corrosive to metals. Causes severe skin burns and eye damage. Contact with acids liberates toxic gas. Warning! Do not use together with other products. May release dangerous gases (chlorine). Keep out of reach of children. Keep only in original container. Wear protective gloves/ eye protection/face protection. IF IN EYES: Rinse cautiously with water for several minutes. Remove contact lenses, if present and easy to do. Continue rinsing. Immediately call a POISON CENTER or doctor/physician. Store locked up.